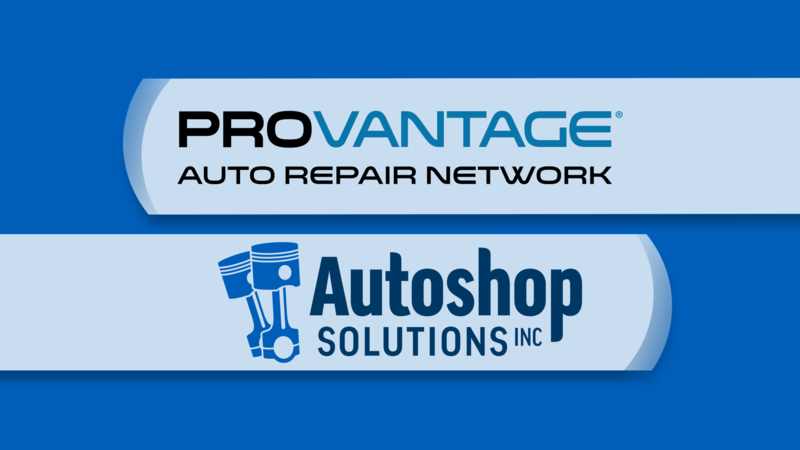 ProVantage - Autoshop Solutions Inc.
Get more customers. Get found online. Autoshop Solutions delivers Internet marketing help! 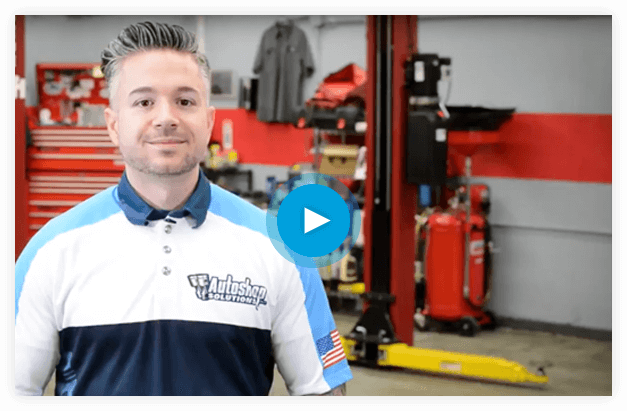 AutoZone wants to see their shops be as successful as possible, and they understand the pressures you’re facing from your competitors and responsibilities inside the shop, as well. That’s why they’ve asked us at Autoshop Solutions to help you with your online marketing. Every day, thousands of drivers are turning to a Google search looking for auto repair hoping to find a professional, reliable auto repair shop like yours. Using online marketing tools we help “catch” those searches and direct them to you. We are ready to get started today with lots of options to fit your needs!